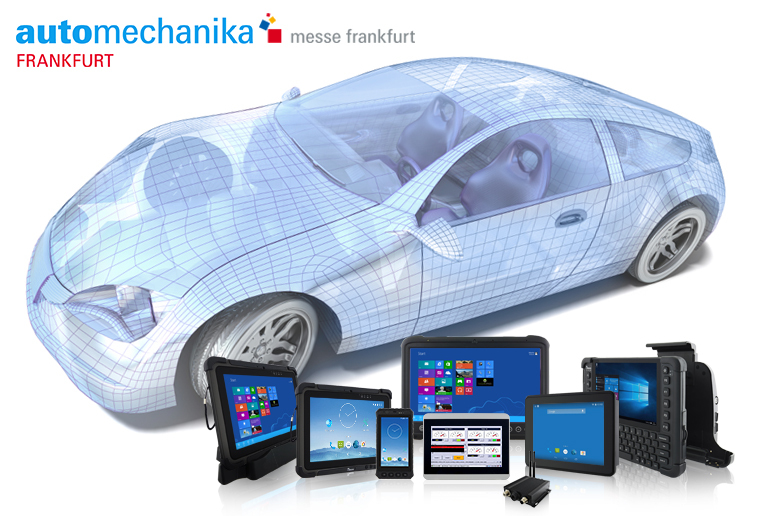 Winmate welcomes you to join us at Automechanika Frankfurt 2018, the world’s largest international trade fair for the automotive industry. 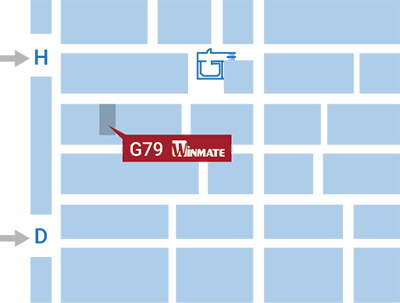 If you are making the trip to Frankfurt, Germany, please make sure to drop by Stand G79 in Hall 8, Level 0 of Messe Frankfurt. This year Winmate will be showcasing our latest and best-selling products for a wide range of vehicle related industries, including workshop vehicle diagnostics, vehicle-mount computers, manufacturing 4.0 solutions and a USB Type-C solution. We will be exhibiting our most popular rugged Tablet PCs, Handhelds, Displays, IoT Gateways and Embedded Systems for those that are interested to experience firsthand. Explore the latest trends in automobile technology and learn more about Winmate products and successful applications. Our team will be happy to meet you and answer all of your questions. To schedule an appointment, please contact our sales team at sales@winmate.com.tw. We look forward to seeing you at our stand!